We have rock concerts in parking garages, and now dance performances at car washes. 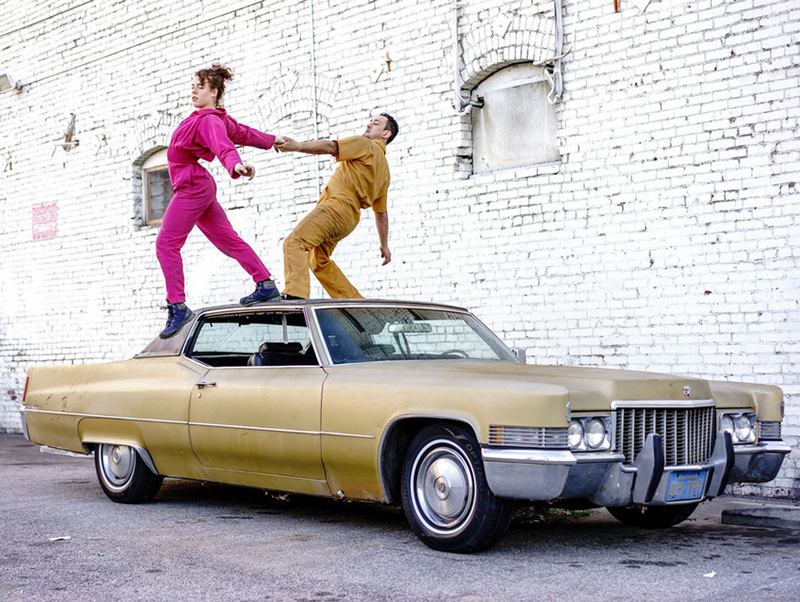 The Heidi Duckler Dance Theatre presents the auto-themed “Parts & Labor” at West Hollywood’s Santa Palm Car Wash on Saturday at 8 p.m., with trained professionals performing intricate moves on a 1970s Cadillac Coupe de Ville and percussion band Antenna Repairmen making music on the metal. “Parts & Labor,” a meditation on our complicated relationship with the automobile, was originally performed by Duckler’s dancers in 1993. It would seem that 23 years later that relationship is even more fraught, with our roads increasingly jammed and our concern with the environment even more paramount. Heidi Duckler is known for staging seriously innovative site-specific performances, incorporating everything from drab laundromats to the glamorous (and now gone) Ambassador Hotel into her shows. WeHo residents and students get a sizable discount for Saturday’s performance. Appropriately enough, valet is available. Click here for tickets and more info. Next articleIf You Want to Sound Smart When You Talk About Music, Start Paying Attention to Gary Clark Jr.